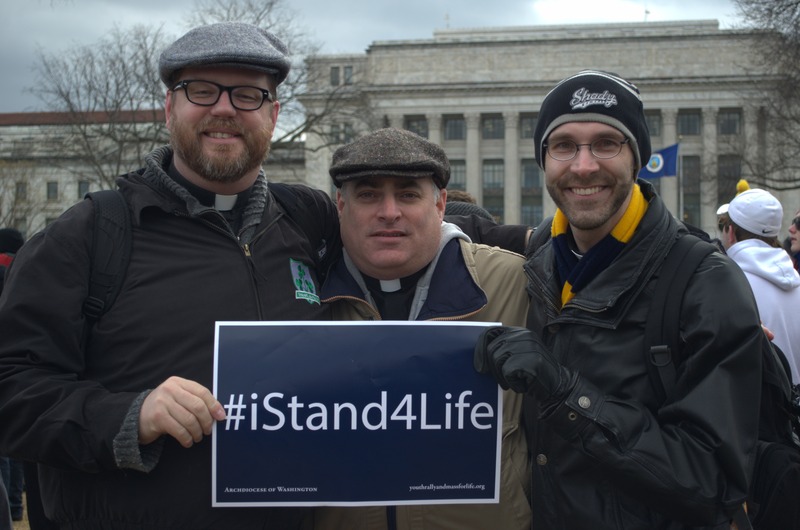 A priestly way of life is also characterized by a commitment to work for justice and peace. 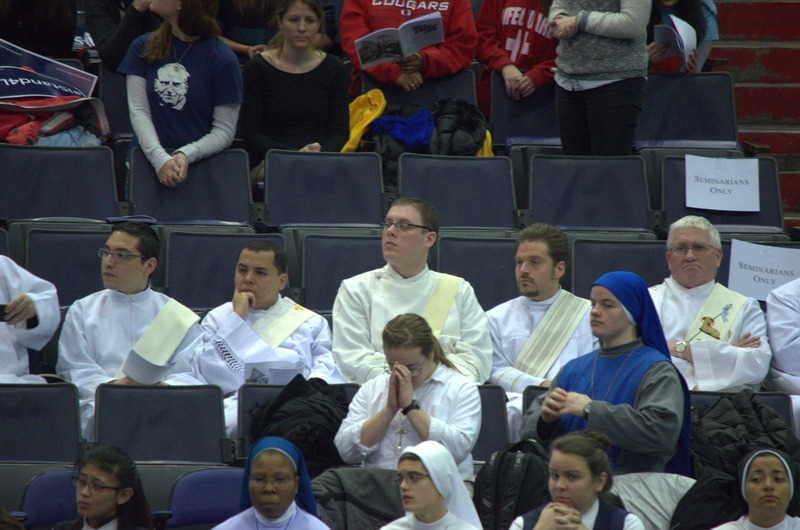 In light of this, the seminary’s Rule of Life requires that seminarians become involved with causes that promote justice and peace and address life issues in our society. 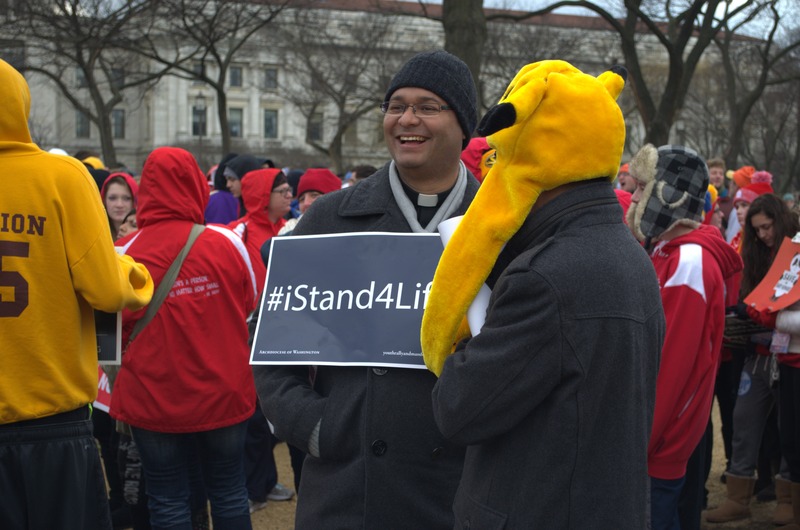 All seminarians are encouraged to work for a culture of life, justice, and peace in our society by using appropriate peaceful means, including writing to elected representatives, to demonstrate their commitment to ending abortion, capital punishment, euthanasia, certain bio-medical experimentation, violence, and abuse of the environment, all in accord with Catholic ethical teaching. 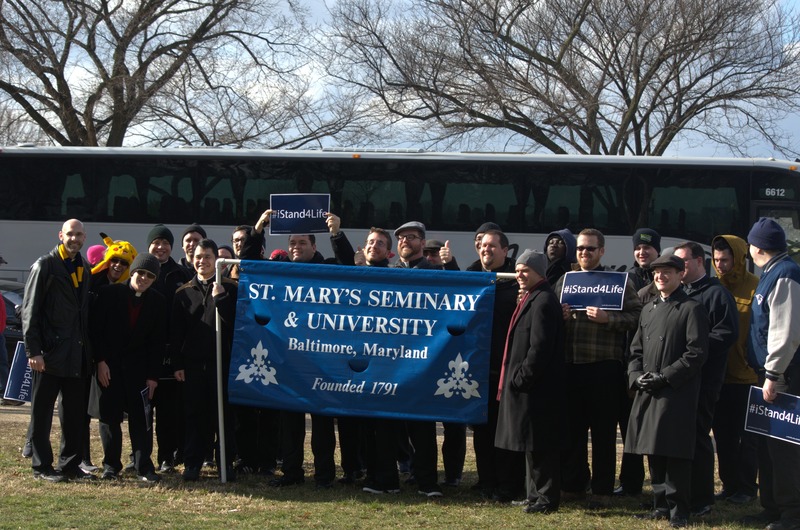 The seminary faculty encourages seminarians to participate in the activities associated with the January March for Life. 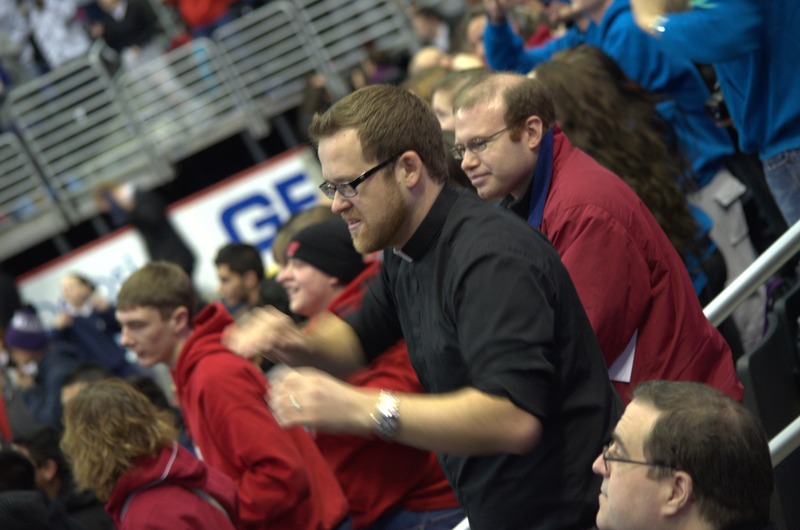 Daytime classes are cancelled that day to foster participation in the Youth Rally and Eucharist.